Motivated seller, Make offer! 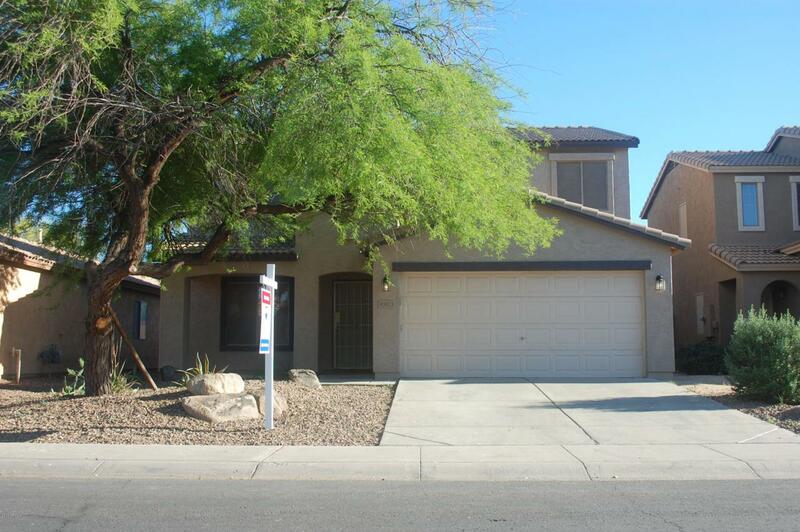 This spacious 3 bedroom 2 1/2 bathroom home has been updated and is move-in ready. The kitchen and bathrooms feature quartz counter tops, new fixtures and appliances, and even new tubs and shower inserts. The home has beautiful new tile and carpet throughout.